Have you ever wondered how disadvantaged students afford the school supplies they need? According to a new survey from Deloitte that analyzes back-to-school buying trends, parents will spend an estimated $510 per household on school supplies this year. 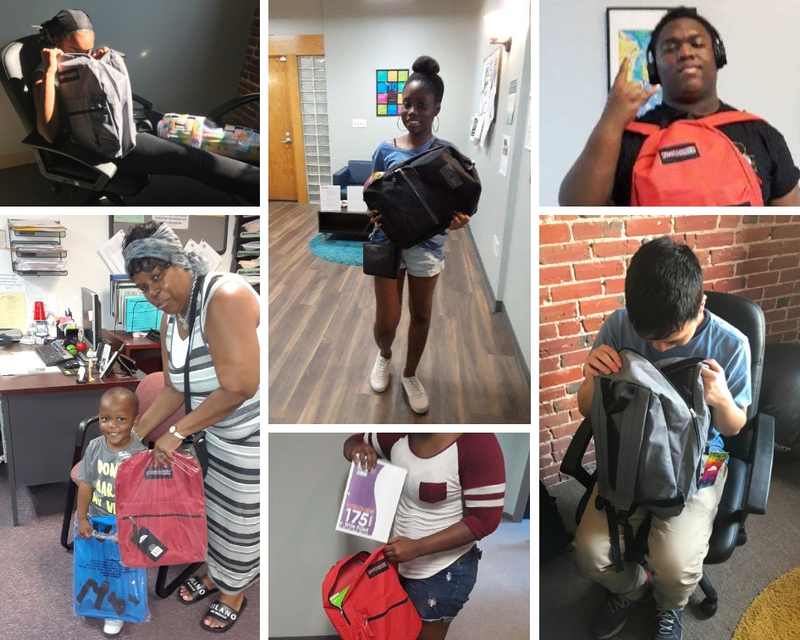 Thanks to the generosity of BNI Mainline I- Voices initiative, students in our PEACE program and parents in our Housing programs received a little assistance to begin the school year. 150 backpacks, loaded with school supplies were donated and distributed. At Horizon House we understand that support to the men and women we serve is more than a mere treatment of a diagnosis. Our goal is for the whole person to thrive. This act of kindness from our BNI Mainline I community partners truly alleviated stress and anxiety for the recipients.